For all those who are running lovers, Sony has unveiled a new special edition Meb Keflezighi NWZ-W262 Walkman MP3 player has same lightweight, water-resistant design as the W260 model, but includes a special content from the U.S. Olympic medalist and 2009 ING New York City Marathon Champion. This special edition comes with custom Energy Orange trim over black design and is pre-loaded with 24 minutes of audio tips from Meb himself, plus a running booklet that contains information on getting started, nutrition, stretching, race strategy and Meb’s favorite runners’ playlist. The rain and sweat resistant design makes the player ideal companion for your workouts in any weather condition and offers up to 8 hours battery life. The player also has a convenient quick-charge function that will give you up to 60 minutes playback with only three minutes of charge time. 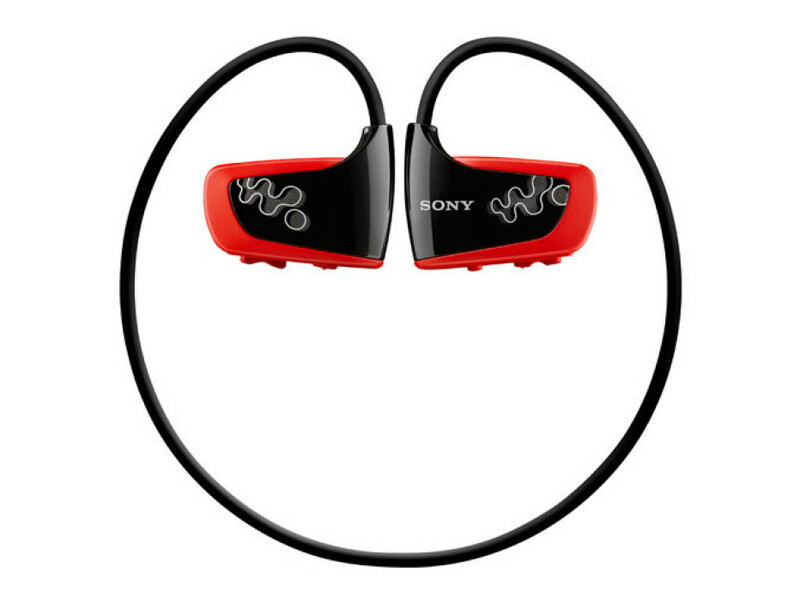 “It is such an honor to be able to introduce the Meb Keflezighi Edition Sony Walkman W MP3 player. I love music, but I take my running very seriously. With this product I am able to enjoy two of my favorite activities simultaneously, without any hindrance in my training,” said Meb. Sony has also promised that will make a donation to the MEB Foundation in support of youth fitness, health and education. The Meb Keflezighi Special Edition Walkman MP3 player will be available October for $59.